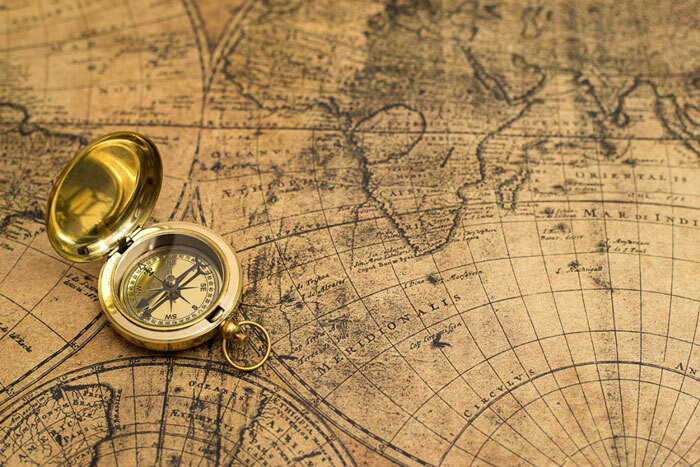 These are the world’s top 10 hidden treasures that still remain to be discovered. Some may call it myths. Others claim they really exist based on compelling historical evidence. We, at Atchuup, do not care. We keep the possible clues for us. Not stingy, strategists, nuance. Yeah, we are like that. 1. 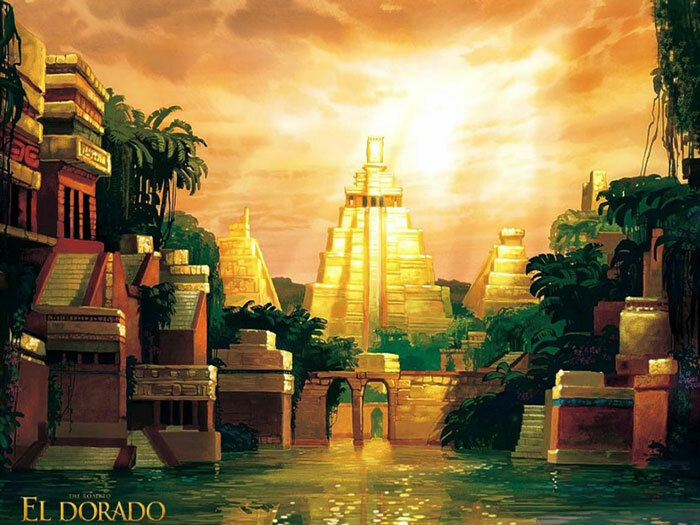 The Eldorado: The mythical land of South America, no one really knows its geographical location. Many people have searched the city and its surroundings to try to discover its gold… in vain. Even Voltaire made his Candide travel there. 2. 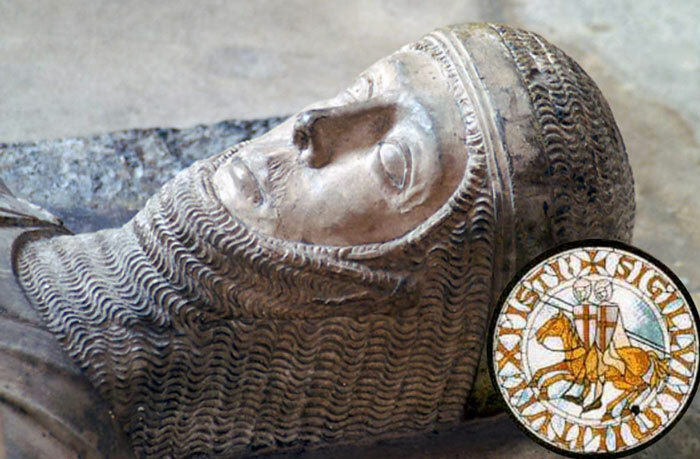 The Treasure of the Knights Templar: A treasure one is not ready to find, since some people suspect him of sleeping quietly in the Eure, others feel it on the side of Auvergne, and the last sniff the gold in the north of France. 4. Captain Kidd’s Treasure: Honest English merchant who amassed a huge fortune. He decided to hide his booty not far from the Connecticut River in the United States. A gambler, he organized a short straw tournament to designate which man would be killed and used to cover the half-buried treasure. A nice guy. 5. The treasure of the Incas in Lake Titicaca: In 1532, the Inca emperor Atahualpa was captured by a certain Francisco Pizarro. In exchange for his freedom, Atahualpa offered a huge amount of gold and precious objects. But upon learning of the execution of the emperor, the conveyors of the treasure decided to hide the treasure in Lake Titicaca. Until now the treasure of the Incas in Lake Titicaca still remained hidden out there. 6. The Treasury of the Invincible Armada: The Invincible Armada, composed of about 130 boats, had the ambition to conquer the new empire. In 1733, a hurricane caused the sinking of 20 boats. According to legend, these boats contained all the gold brought back from Latin America. 7. 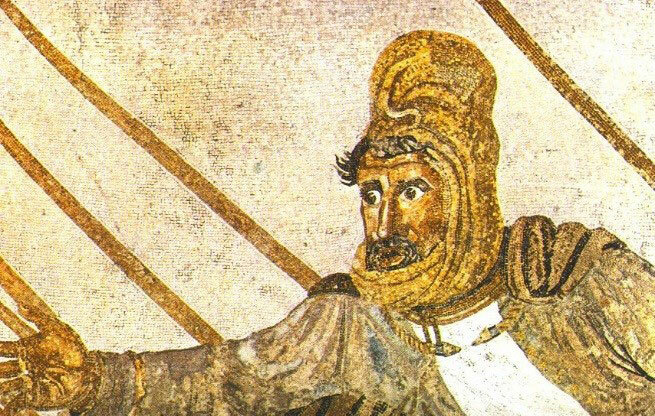 The treasure of Darius III: This is considered as the greatest treasure of all time, which still remains a real mystery today. Around 334 BC, after Alexander the Great swept a good part of the treasure by plundering Persia, Darius decided to put himself and his wealth in safety in his summer residence which is today in Hamadan, Iran. 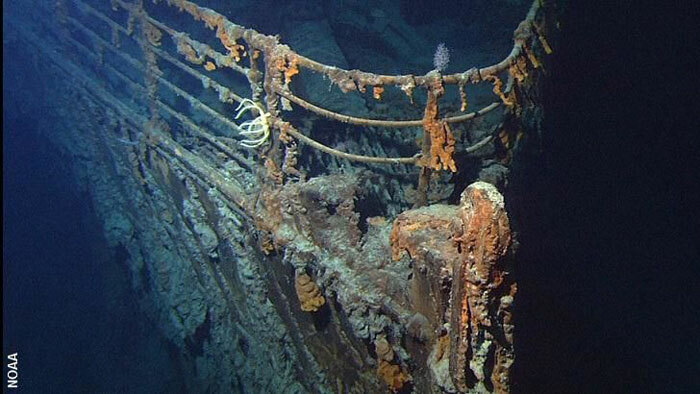 Despite countless search, the enormous treasure still remains hidden from the world. 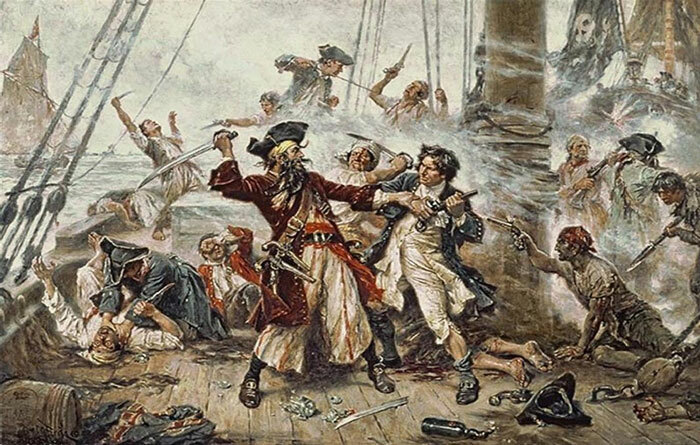 8.The treasure of Blackbeard: In early 19th century, the infamous pirate was instructed to bring back the cargo of a Spanish ship, stranded not far from the Bahamas. At this time, England and France are at war. To avoid being sandwiched by French naval armies, Blackbeard decided to make a detour to Canada. But here, thieves and gold-thirsty pirates were everywhere. Blackbeard buried the treasure at Canada’s borders to bring him back safely. Since then, it’s every treasure hunter’s guess if the treasure is still there or not. 9. 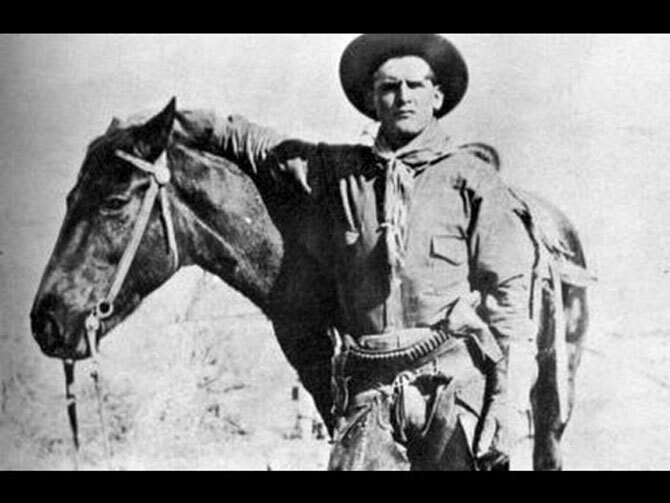 The treasure of Butch Cassidy: After recovering $7,000 (an enormous amount during this time) in the robbery of a train, the gangster would have buried his nest to Robbers Roost along a path named “The path of the outlaws.” People are still searching where that is. 10. 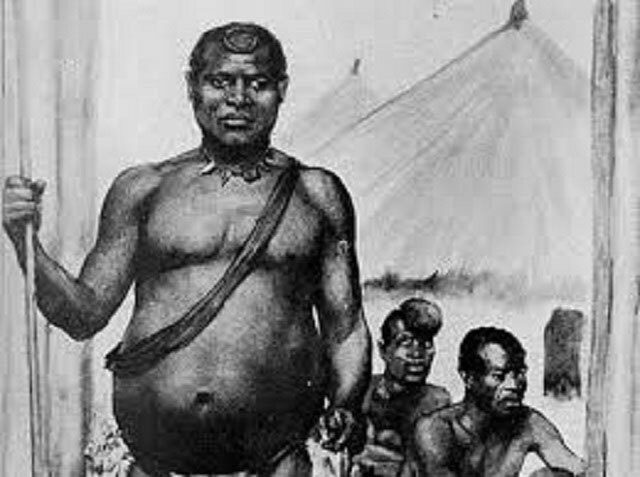 The treasure of King Lobengula: The legend speaks of about twenty ox carts containing precious stones in addition to cases filled with gold and diamonds. Yes but where?